First and foremost, I'd like to thank Newegg.com for graciously sponsoring this build for us. Retailer and manufacturer support help us bring you the highest quality content possible on a regular basis. As a community, you all have asked to see more gaming machines that use AMD processors. We heard you loud and clear and designed this build around the AMD FX-6300. This power-packed six core processor is a great choice for users who want a multi-core CPU on a budget. For this build we went with a single 8GB stick of memory from Kingston HyperX and a Gigabyte ATX motherboard. These are pretty standard choices for most gaming builds in this price range. 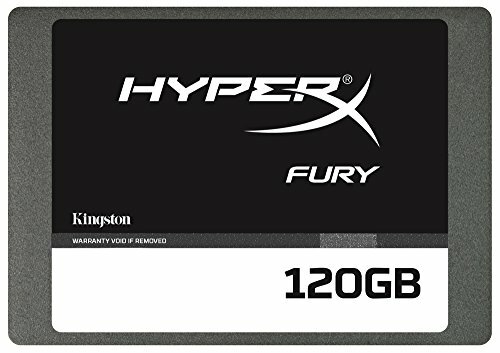 Our storage includes a 120GB Kingston HyperX Fury SSD with read and write speeds up to 500mbps. 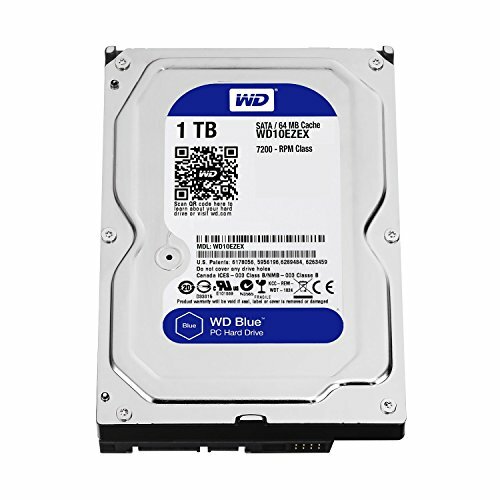 We paired the SSD with a Western Digital Caviar Blue 1TB drive for the rest of your data needs. 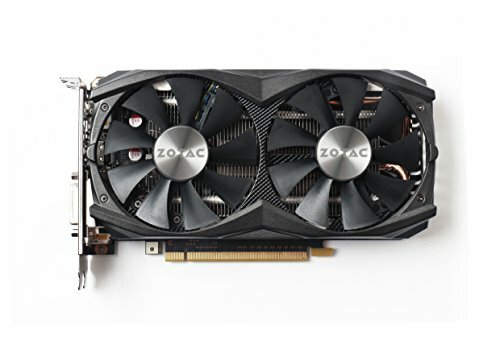 The graphics card we selected is the Zotac GeForce GTX960. This card is absolutely gorgeous, includes a sleek backplate, and is barely audible when in use. I was thrilled to get to use such a high quality product in our build. Both our case and power supply are Cooler Master products and they didn't disappoint. I was pleasantly surprised at the plethora of features bundled into the Elite 431 Plus. While it did lack cable management holes or routing, there was plenty of space to hide cables and add in our storage drives. Anyone looking for a budget case with a window should check this one out. The overall build process was fairly simple and straightforward. We used the stock cooler on the FX-6300 which I always fiddle around with a little bit as you can see in the video. My only real complaint was that one of the standoff holes was directly below a clip on one of the RAM slots. This made it a bit more difficult to install but was a minor inconvenience. 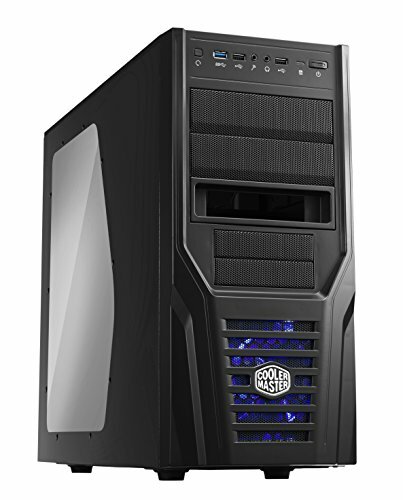 Other than that, I would recommend this machine to anyone looking for a gaming pc around the 700 dollar price point. Fantastic multi-core CPU that packs a punch on a budget. Easy to work with full ATX motherboard. Front panel headers are clearly labelled and color-coded to make installation quick and easy. Provides more than enough ports for storage and USB2/3 connections. Sharp looking RAM that gets the job done. Super fast SSD capable of both 500mbps read and write speeds. This drive will not disappoint. Standard 7200rpm platter drive. Great for storage and games. Fast, quiet, and great looking card. It comes with a backplate with is a huge plus as well. Great budget case with a window. Plenty of storage options and room for external 5.25" bays. This case also includes a hotswap bay that is useful for users that need to keep their data mobile. A quality semi-modular 80+ Gold power supply that gets the job done. 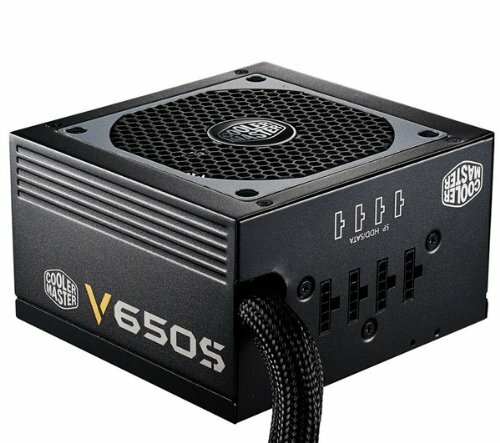 Why this much amount of PSU ? Absolutely PERFECT timing on this post. This build is VERY similar to the one I have been putting together the last 2 weeks. (Been deal hunting) http://pcpartpicker.com/p/P9hBYJ Although I might fair a bit better on my GPU ...buddy might sell me his EVGA 970 for the cost of the 960! Thats right, no need for a rear exhaust fan. I used this combo, and its really great. It really is perfect for what I need, but it does seem to run hot. That is the cpu fan is really loud and goes almost constantly. Can you recommend where I would put another fan to try and improve the airflow? If you're still using the stock fan, you should probably get an aftermarket cooler. Stock fans are known for just barely getting the job done and being very loud doing it. 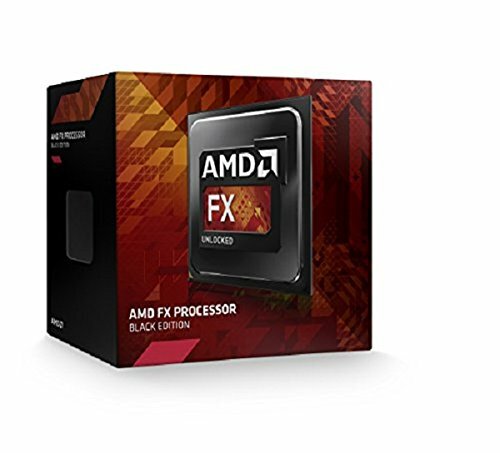 Would this AMD FX-6300 3.5 GHz 6-Core Proccesor work with GTX 710, because im in a budget and 710 can play CSGO,Leauge of Legends, Minecraft and some other games. Nice edit. This isn't the V300. That site is completely unreliable for benchmarks if they all come from users with entirely different setups and no control to compare the drives (or other components).